Founded in 1975, we have built an outstanding reputation by providing quality service to the South Jersey and Jersey Shore Areas. Offering designer carpets, laminates, vinyls, and hardwoods. 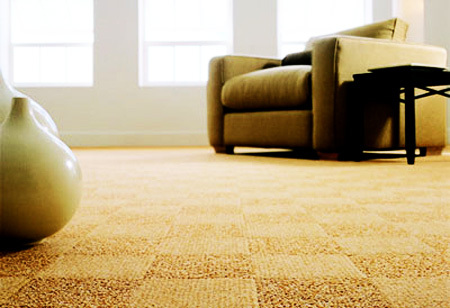 We also specialize in custom carpets, runners, and VCT. Centrally located in prestigious Merchantville New Jersey, we provide convenient shop at home service and personalized showroom appointments. In addition to the Residential community, we proudly service commercial buildings, churches, schools and offices. We are just a phone call away from your beautiful new flooring. Call today and ask for Rick! We provide stock and custom book selections, for you to borrow and choose from a wide variety of brands, colors, textures, and materials. Click on Services above to see popular products available.